Hi guys, how's it going? I'm super excited to finally be at home except for the fact that we don't have any heat. Yeah and it's pretty chilly in the attic, which is where my nail corner is located. And now to make things even worse there is no internet so I'm typing this out on my phone. Yeah, typing on a tiny screen is not ideal haha. So for today I have two polishes to share from the Gelateria Collection by ND Lacquer. I purchased one of these with a refill on the cuticle oil I reviewed a few months ago and Natali kindly gifted me the other polish. I'm hoping to pick up the other colors eventually because they are all so cute. The Gelateria Collection by ND Lacquer is currently still available for purchase in both full and mini sizes sets. 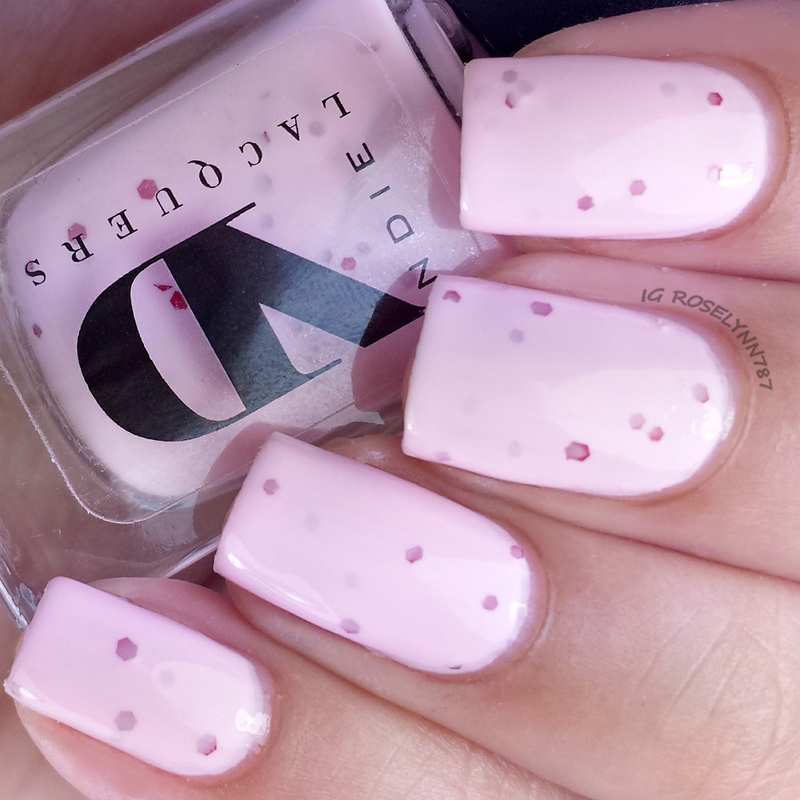 Fragola is a creamy pink filled with darker pink glitters. Doesn't this remind you of strawberry ice cream? That's actually my favorite favor, which is why I had to have this polish haha. Good formula and consistency, this is much more opaque than I first thought it would be. Even though its very creamy, it still applies very smoothly and layers easily. 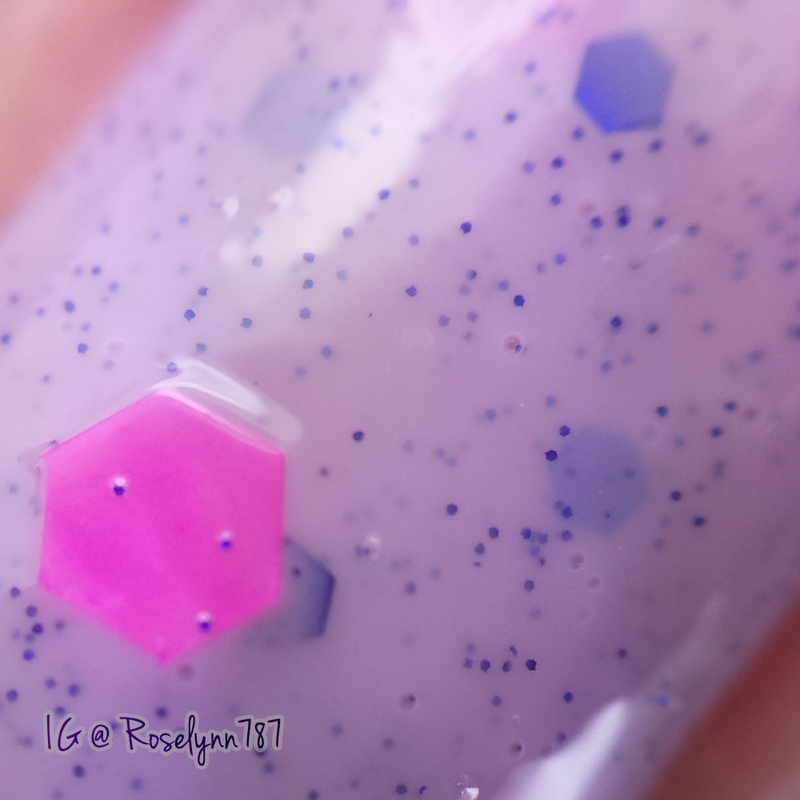 For these swatches, I used two thin coats and sealed it with a topcoat. 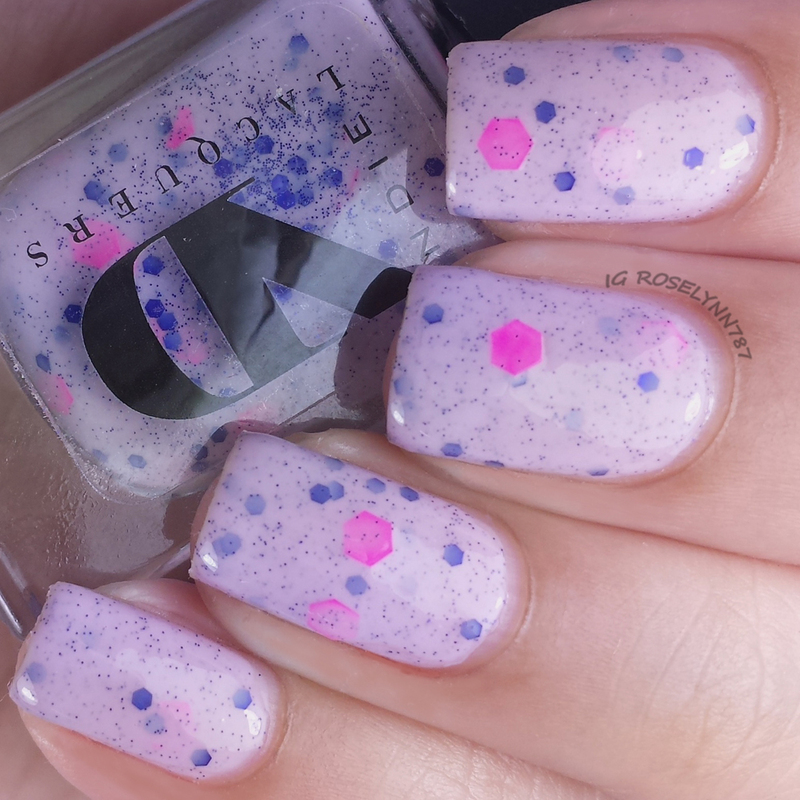 Frutti di Bosco is a light purple cream base with purple and neon glitters. 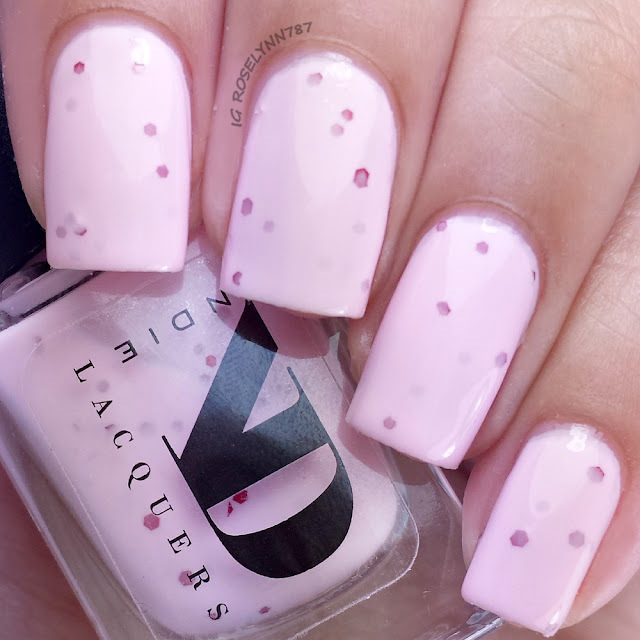 Perfect color to glitter combination for a really fun and girly polish. Easy to work with formula and application. No need to fish for glitter, not even the larger ones. I actually had to be careful not to nab too much glitter and risk clumping it up. I swatched this color using three thin coats and sealed with a topcoat. 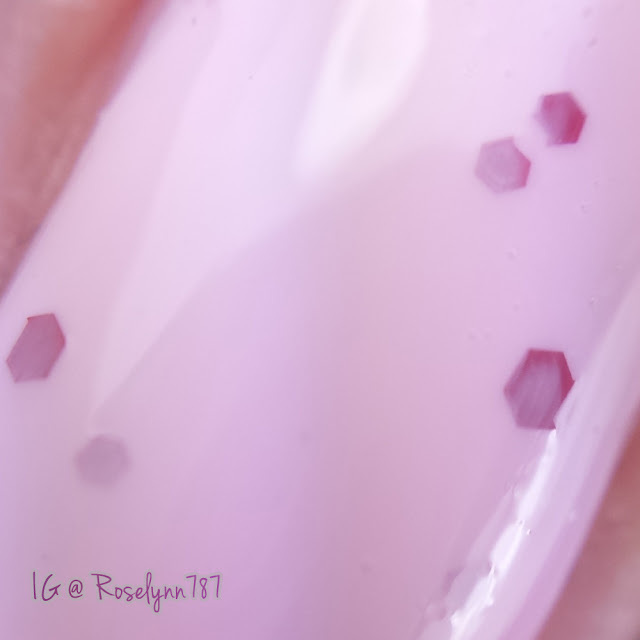 Overall these two polishes from the Gelateria Collection by ND Lacquer definitely make me want to purchase a few others from the collection. I think the main appeal for me personally is that they are inspired by ice cream, which is one of my favorite foods. Little kid at heart after all. The formula is consistent with both of these being very creamy feeling, but easy to layer and work with. And best of all no glitter fishing, because as you guys know "ain't no one got time for that" haha. As I mentioned before, this collection is still available for purchase in both full size and minis. 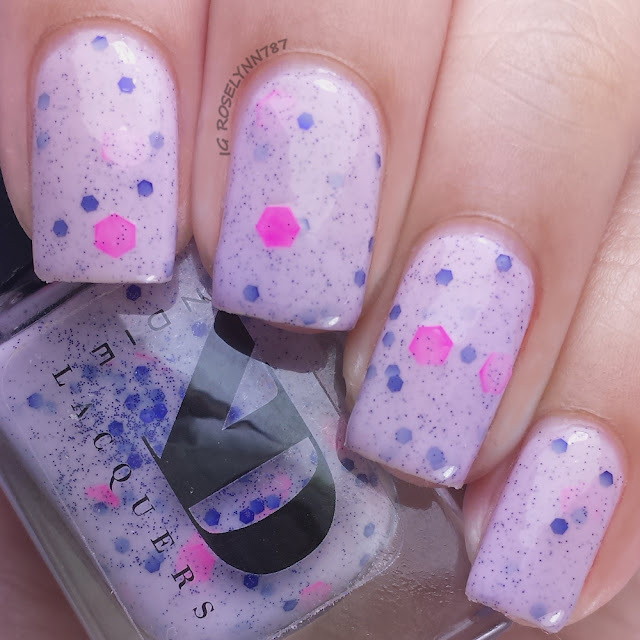 Don't forget to follow ND Lacquer for latest releases and stock information.